There's a new Garage in town. 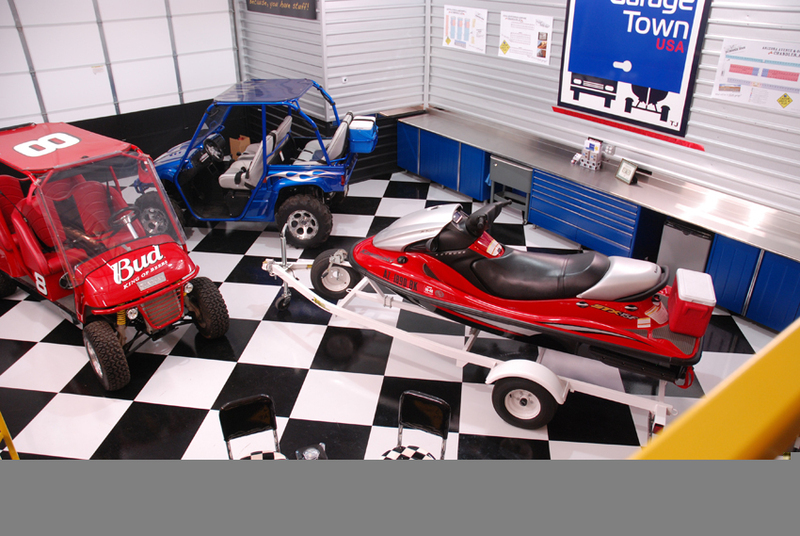 GarageTown offers the best of both worlds; an excellent long-term real estate investment and a way to obtain the ultimate storage space. 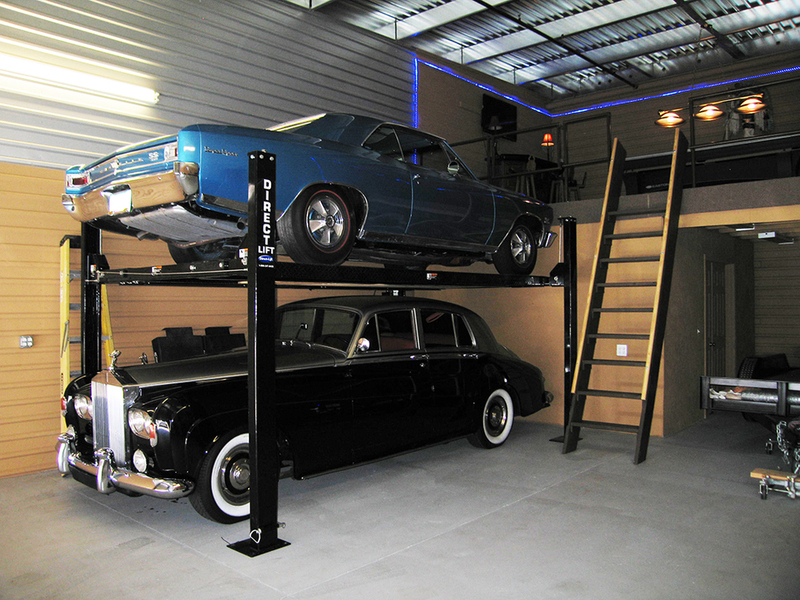 After all, it doesn’t matter where your garage is, as long as you have the garage you want. 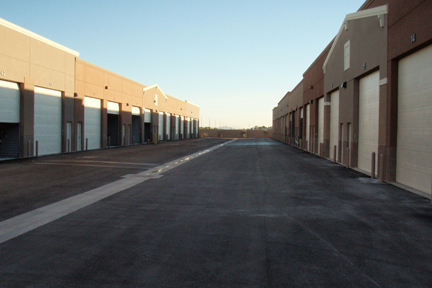 More than just a storage complex. 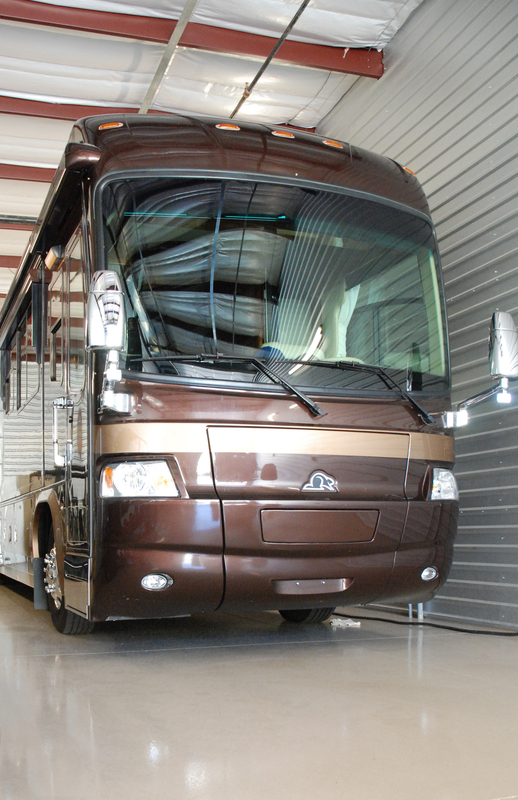 Think of it as your home away from home, it's storage that you OWN. 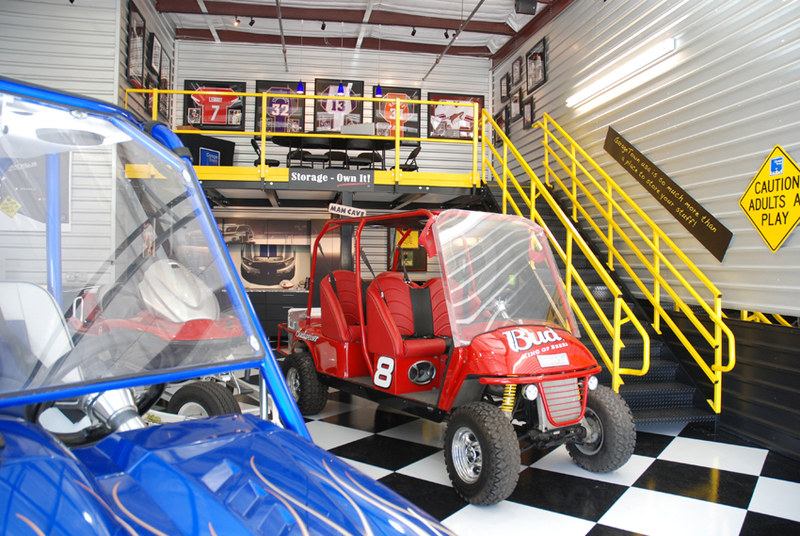 GarageTown has upgraded amenities, including a luxurious owner’s clubhouse. 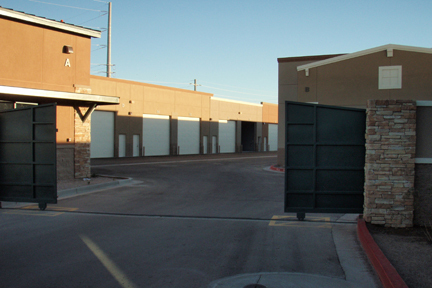 With storage ownership, you’re not just investing in real estate, you’re investing in life! 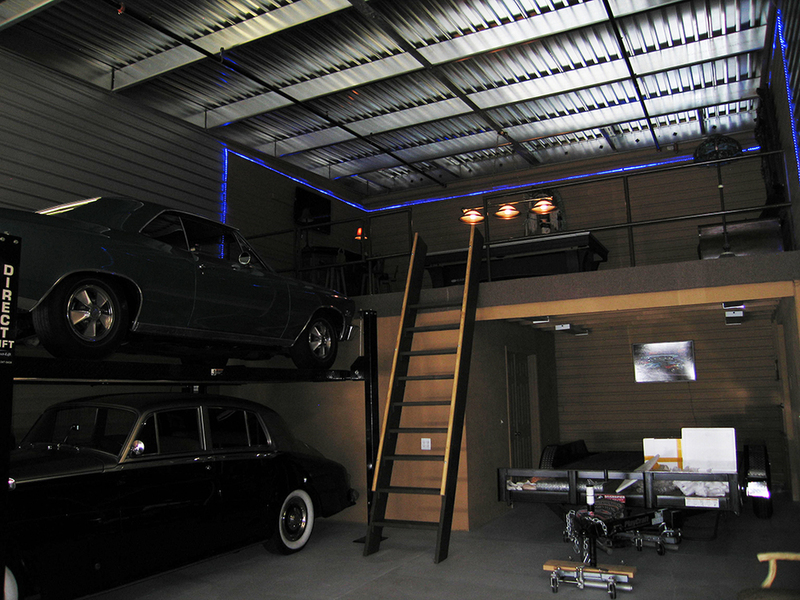 The GarageTown community enjoys the privileges of a comfortable, private (owners only) Clubhouse for you to access at any time. Use it for relaxing, a pit stop on a fun day out, or for entertaining guests! Most GT clubhouses contain a lounge area with big screen TV, wireless access, kitchen, bar, meeting areas, and restroom with shower facility. 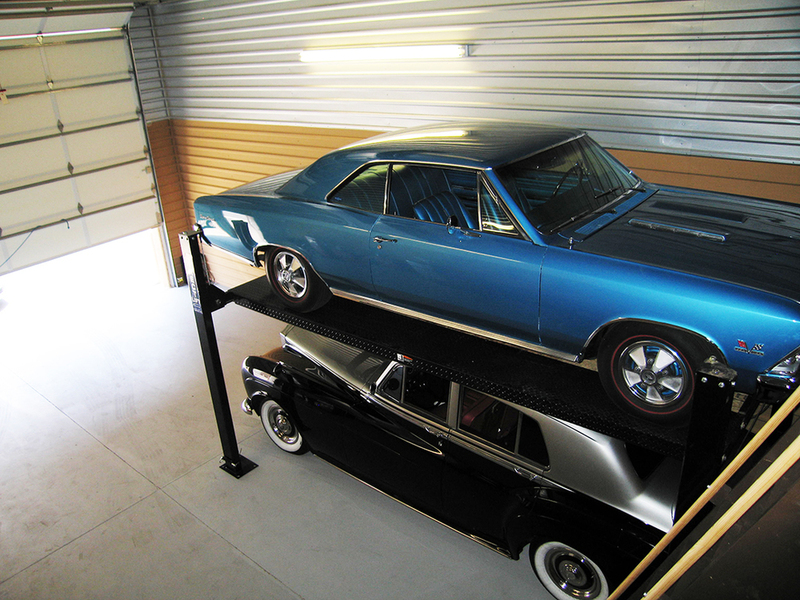 Just another way that makes us more than just a storage unit! Resales by Call Realty, Inc.